How Did A Shining Beacon On A Hill Change The Midwest’s Future? Can the destiny of a city & region be transformed by a single building? Discover the story behind a world renowned structure that’s moving the midwest forward. 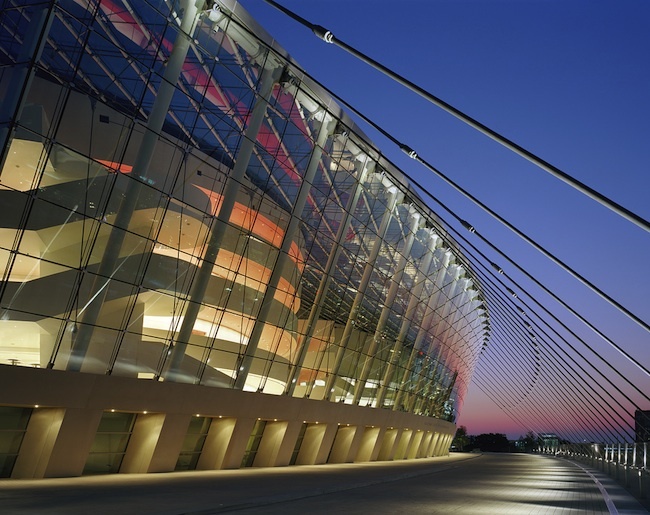 The journey began in 1994 with Muriel Kauffman’s idea: to create The Kauffman Center For Performing Arts. After her death in 1995, her daughter, Julia Kauffman, led the effort to see her mother’s vision through. Tremendous thought, caring & capital were required to build this crowned jewel of the midwest. Over 15 years passed & 413 million dollars were spent to take it from idea >> concept >> construction & finally….completion. The sheer magnitude of materials used to create the Kauffman Center have little value unless they’re molded into something meaningful. Throughout the design, construction & after completion – it’s been shaped into an innovative & forward thinking place for the community to congregate as well as world class artists to create. 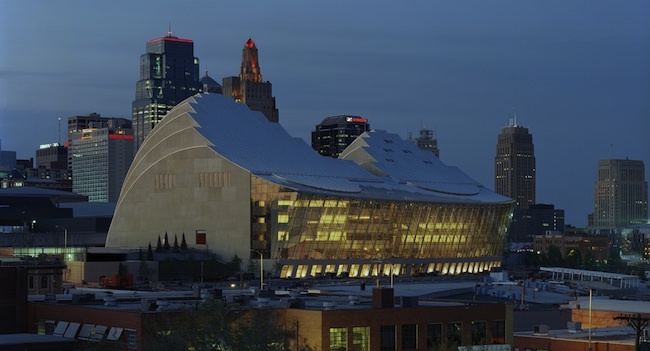 Kansas City is incredibly lucky to have this a one of a kind addition to it’s skyline. 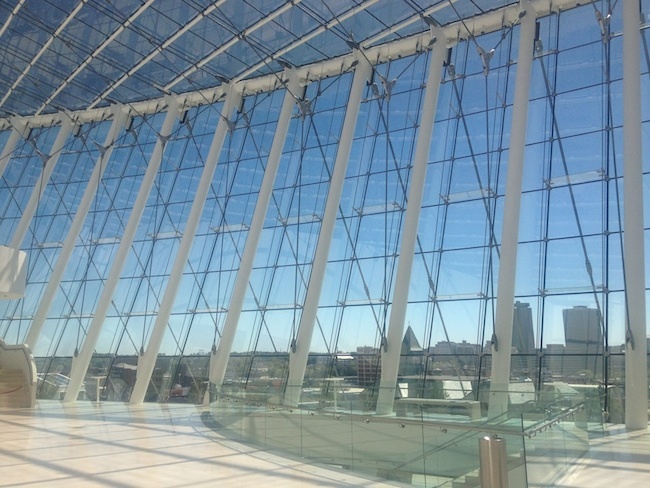 The Kauffman Center is something to be proud of, something to support & something to celebrate. 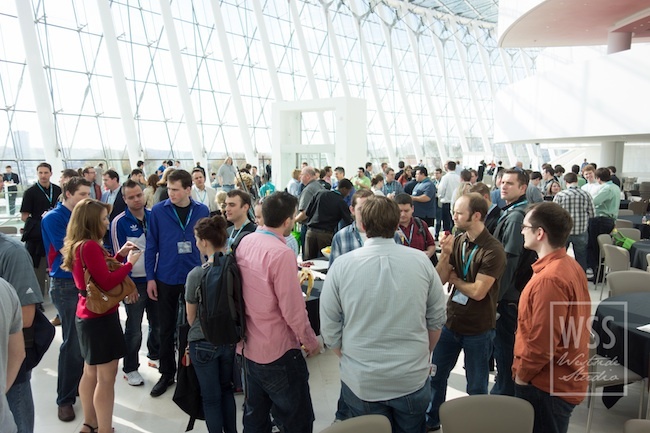 This shining beacon on a hill represents a forward thinking Kansas City…and there couldn’t be a better place to call home for Compute Midwest. 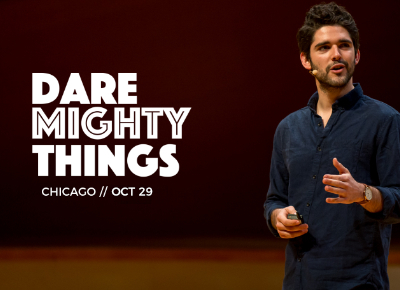 Join us October 25th – 27th to imagine and create a better future!